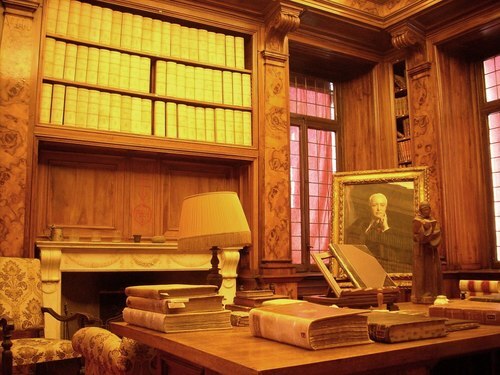 "My Scientific Library and its collections will become the property of the Rizzoli Institute so that scholars may make use of them. 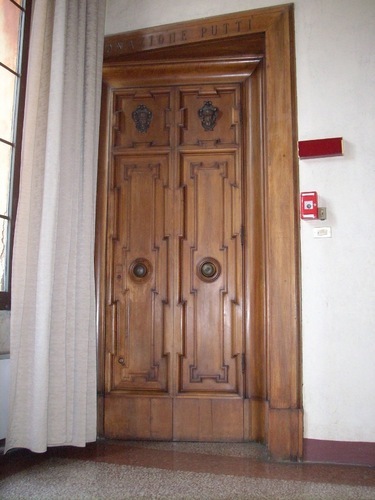 I ask that the words "Donazione Putti" be written on the door to my Library"1. 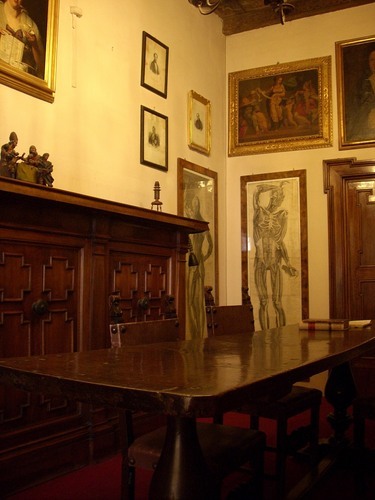 The Donazione Putti (Putti Donation) includes medical collections and library of great historical value belonged to Professor Vittorio Putti who was the Director of Istituto Ortopedico Rizzoli from 1912 to 1940. Putti Donation is located in the ancient Prior apartment, just opposite the The "Umberto I" Library, inside the Institute2. 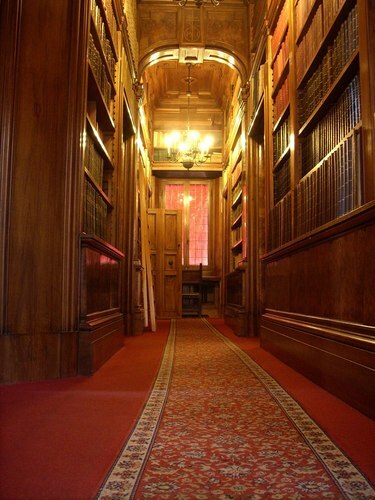 "A grand book-keeper, the professor created in his own study/library a small private museum of the history of medicine. 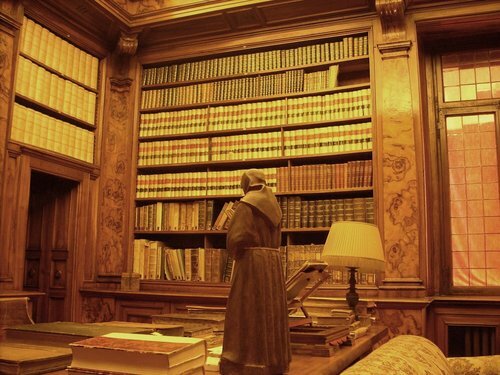 In his study, everything covered with dense briarwood shelving, he had gathered more than 1000 antique books of medicine, of which were 17 manuscripts, 66 booklets, 238 16th Century works, which is considered by experts to be one of the most rich and carefully selected in the world, not for the quantity, but for the quality of the texts they contain. Amongst the rare collection of texts, further diverse editions of Ippocrate, Galeno, Avicenna and other fathers of medicine, you'll find the 'Fasciculus Ketham' (the first medical book with illustratios published in Italy in 1493); the famous first edition of Vesalio (De Humani Corporis Fabrica) 1543; the first book of orthopedics written by Nicholas Andry published in Paris in 1741. In the Donation rooms, you can amongst other things, admire the portraits of famous doctors (n.720), a collection of surgical instruments, that were used from Roman times until 1800, autographs of past doctors, as well as other valuable objects bought by Putti from the most famous antique dealers from all over the world. Worth mentioning are two splendid manikins from 1500, which can be dismantled. They were used in Europe for teaching and in China for diagnosing"3. Photos by Luca Borghi ti.supmacinu|ihgrob.l#| (april 2009), courtesy of Istituto Ortopedico Rizzoli and Fondazione Carisbo. 1. Quoted in A.Cioni, A.M.Bertoli Barsotti (eds. ), The Rizzoli Orthopedic Institute in San Michele in Bosco. The Artistica Heritage of the Monastery and the Historical Events of One Hundred Years of Orthopedic Surgery, I.O.R., Bologna 1996, p. 274. 3. 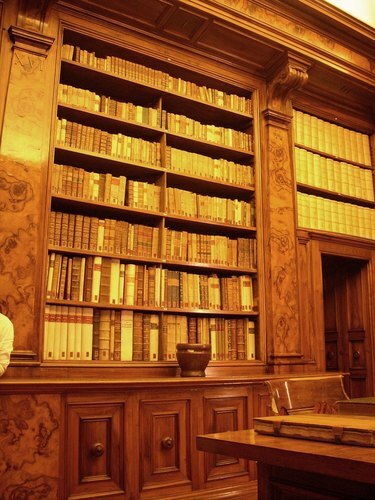 Retrieved from Istituto Ortopedico Rizzoli's official website.